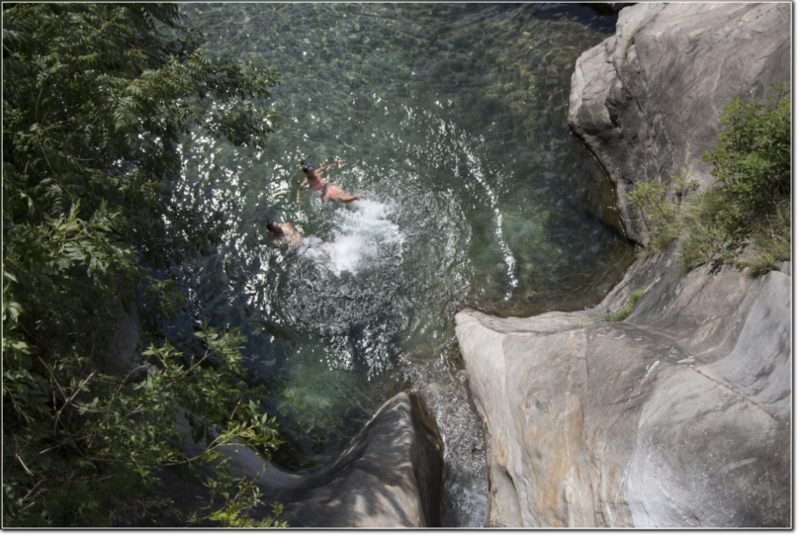 BIASCA, 31.08.2016 - Having a refreshing bath at Santa Petronilla above Biasca in Ticino / Switzerland. 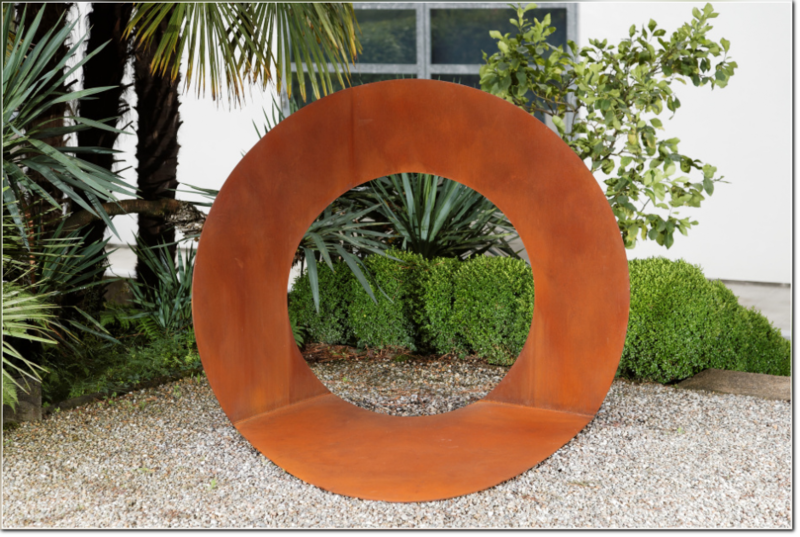 AGRA, 30.08.2016 - An opera of artist Felice Varini, exposed in Buchmann Galiere in Agra/Lugano. 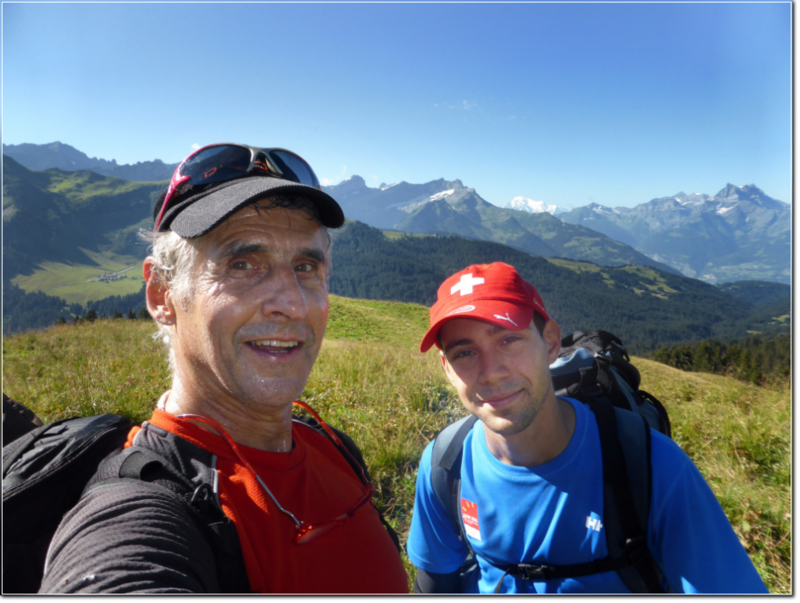 STROEMSTAD/SWEDEN,27.08.2016 - Swiss Orienteering Team with all the Swiss medal winners fltr: Florian Howald (silver sprint relay), Matthias Kyburz (gold middle, silver sprint, silver relay), Daniel Hubmann (bronce sprint, bronce middle, bronce long & silver relay), Fabian Hertner (silver relay), Judith Wyder (silver sprint, silver sprint relay), Rahel Friedrich (silver sprint relay) & Martin Hubmann (silver sprint relay), captured at the end of the World Orienteering Championships 2016 in Stroemstad/Sweden. 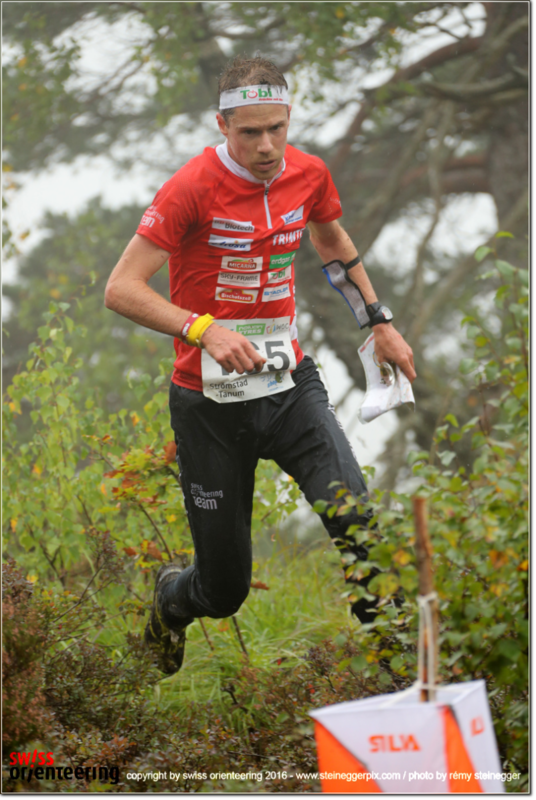 STROEMSTAD/SWEDEN, 25.08.2016 - Daniel Hubmann (SUI, 3rd), captured during the Long distance Men at the World Orienteering Championships 2016, Arena Stroemstad East, Stroemstad/Sweden. 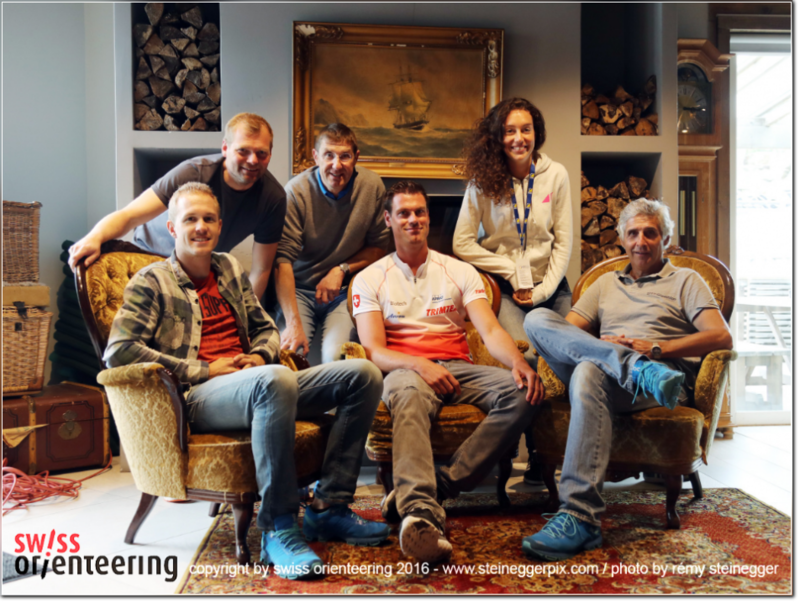 STROEMSTAD/SWEDEN, 24.08.2016 - Swiss Orienteering Media Team fltr: Severin Furter, Patrick Zaugg, Roger Baumann, Simon Laager, Fabienne Hoch & Remy Steinegger, captured during the World Orienteering Championships 2016 in Stroemstad/Sweden. 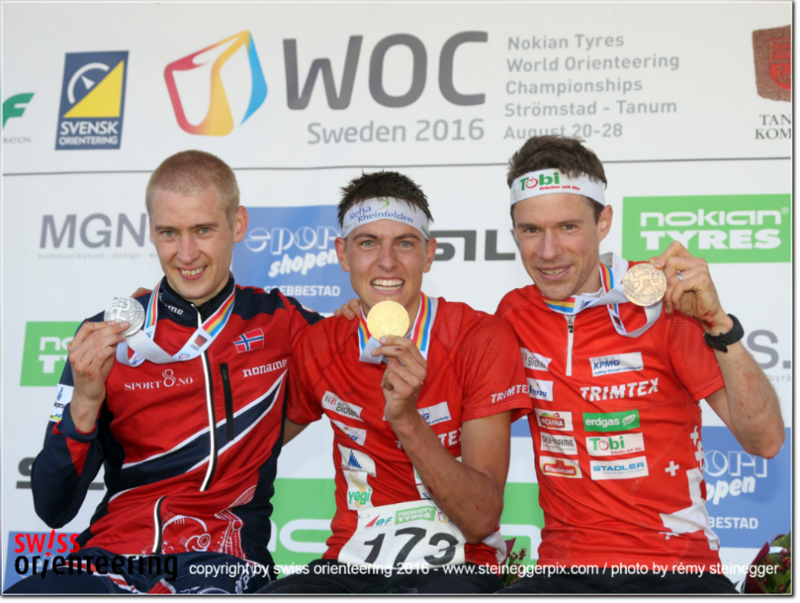 TANUM/SWEDEN, 23.08.2016 - Olav Lundanes (NOR, 2nd), Matthias Kyburz (SUI, World Champion) & Daniel Hubmann (SUI, 3rd), captured after the Flower Ceremony of the Middle distance Men at the World Orienteering Championships 2016, Arena Tanum, Stroemstad/Sweden. 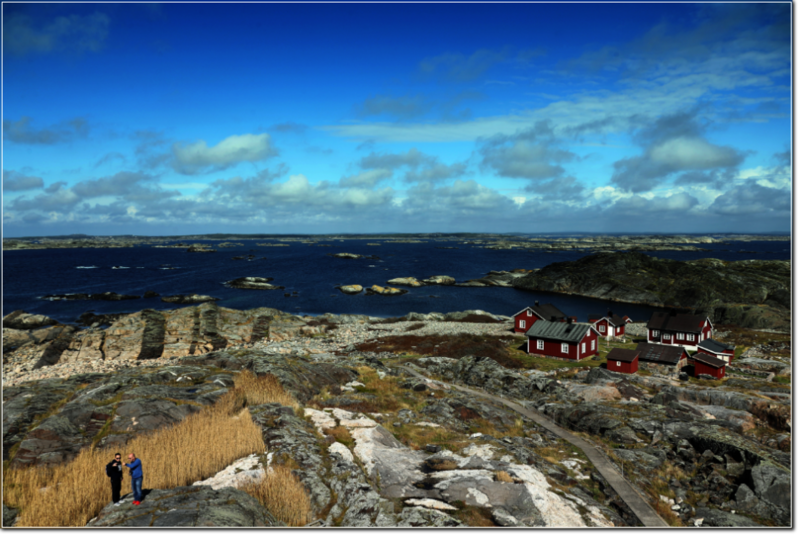 STROEMSTAD/SWEDEN, 22.08.2016 - Excursion to Ursholmen in the Kosterhavet National Park outside Stroemstad/Sweden. 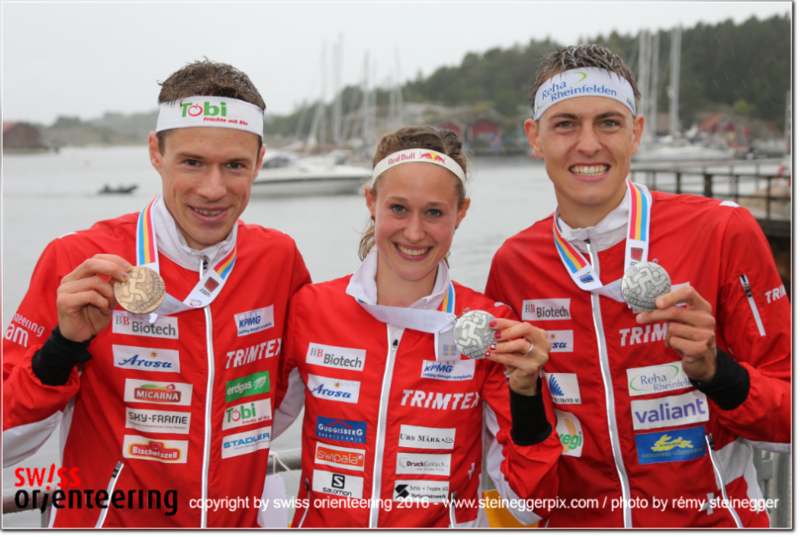 STROEMSTAD/SWEDEN, 21.08.2016 - FLTR: Rahel Friederich, Florian Howald, Martin Hubmann & Judith Wyder (SUI, 2nd), captured after the Flower Ceremony of the Sprint Relay at the World Orienteering Championships 2016, Arena Stroemstad City, Stroemstad/Sweden. 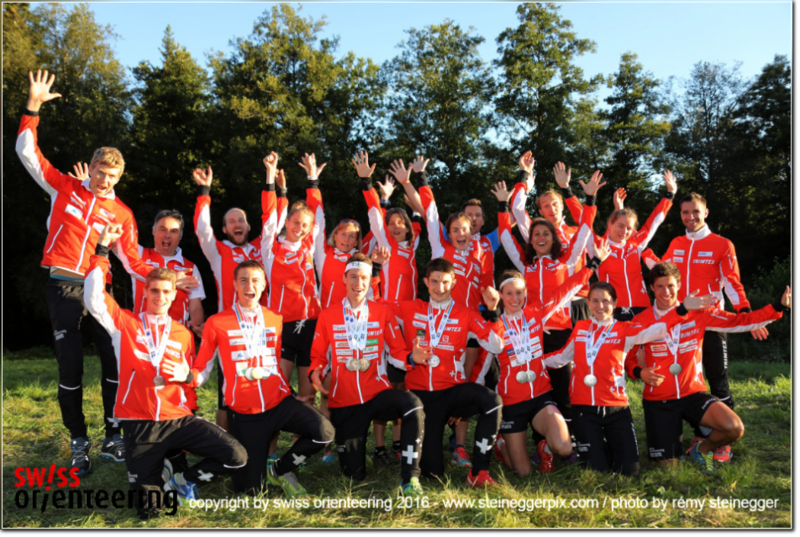 STROEMSTAD/SWEDEN, 20.08.2016 - FLTR: Daniel Hubmann (3rd men), Judith Wyder (2nd women) & Matthias Kyburz (2nd men), captured after the Flower Ceremony of the Sprint at the World Orienteering Championships 2016, Arena Stroemstad City, Stroemstad/Sweden. 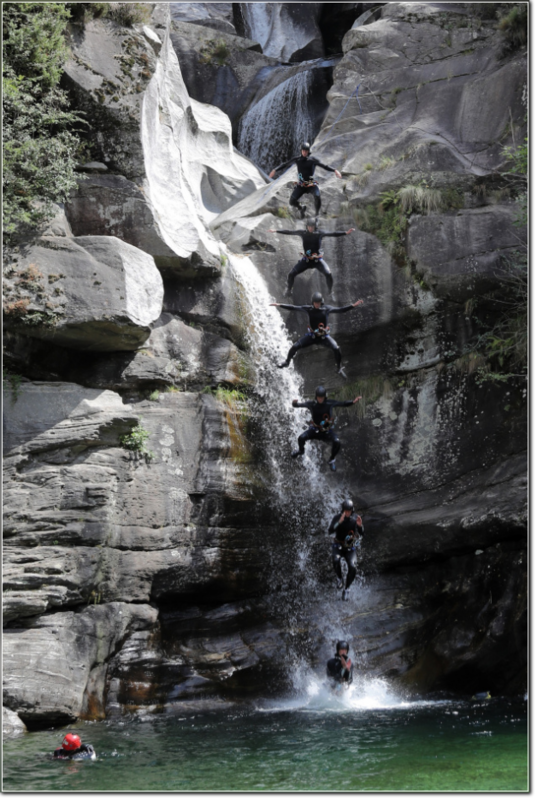 OSOGNA, 18.08.2016 - Canyoning in the Nala waterfall above Osogna in Ticino / Switzerland. BIGORIO, 10.08.2016 - Jasmin, Carlo, Beat & Alexandra cooking for Illustrazione Ticinese. 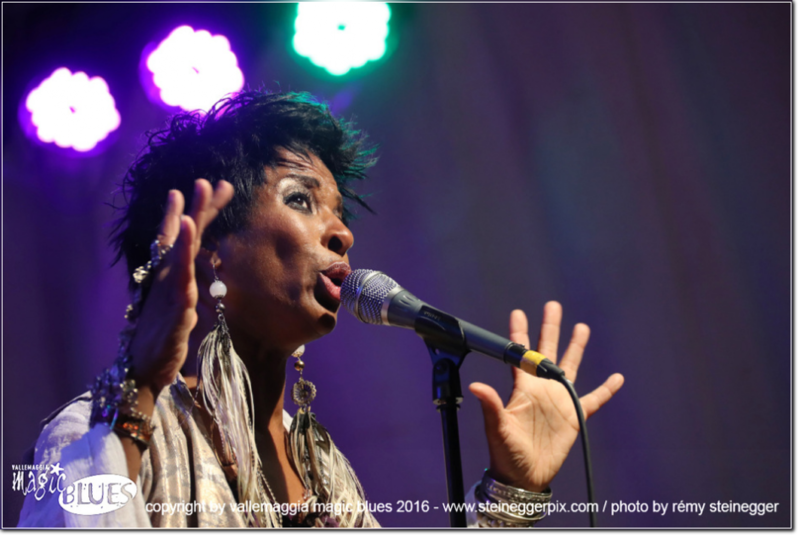 AVEGNO, 04.08.2016 - Shakura S'Aida (vocals) with Paige Armstrong (guitar), Roger Williams (bass), Tony Rabalao (drums) & Jesse Karwat (keys), captured in concert during the 15th edition of Vallemaggia Magic Blues 2016 in Avegno / Ticino / Switzerland. 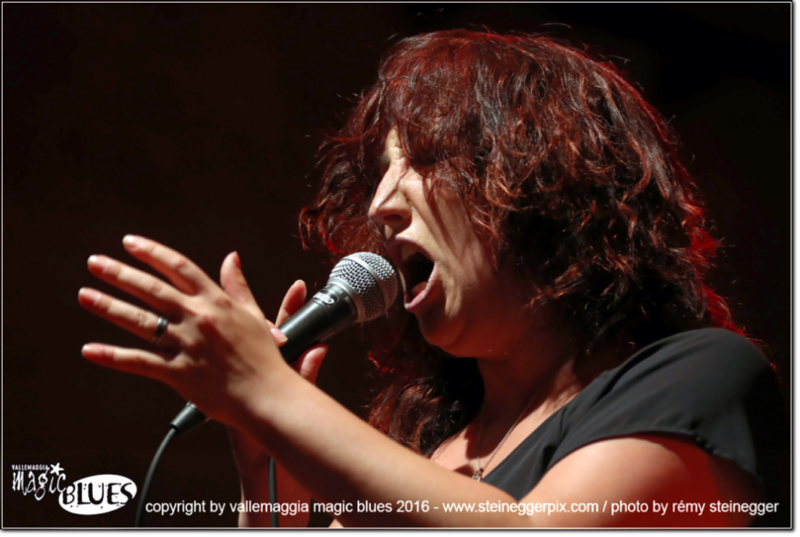 AVEGNO, 03.08.2016 - Jessy Martens (vocals) with Christian Kolf (drums), Markus Schroeder (keys), Christian Adameit (bass) & Kai Stuffel (guitar), captured in concert during the 15th edition of Vallemaggia Magic Blues 2016 in Avegno / Ticino / Switzerland. 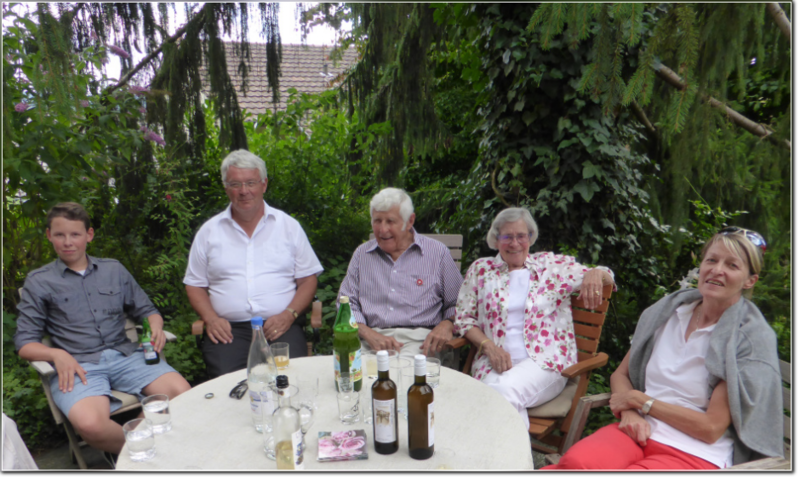 RAFZ, 01.08.2016 - My Dad's 85th birthday ... with Mario, Hanspeter, Papi, Mami & Vreni.